The World is dynamic and rapidly changing place and so is geographic digital data which represents it. The technology and methods of data acquisition, processing and distribution are developing quickly and users demand more and more data literally in real time. GDi is following these trends through its own data content product portfolio – GDi ATLAS. GDi ATLAS products created by our experts provide the most accurate geographic data designed to fit our customer’s needs. GDi ATLAS off-the-shelf geoinformation content databases include many types of data in different scales provided in vector or raster geodatabases or geocoded raster maps. The most important advantage of our data products is that they have been produced by GDi local operating companies with the first-hand knowledge of local geography that ensures the very highest quality and content accuracy. 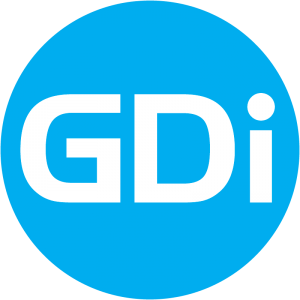 Although GDi has a wide range of off-the-shelf data products covering the entire area of SEE region, capabilities for data production are not limited on any way to a specific region. Following our specified procedures, we are perfectly capable of producing geographic data content and databases for any part of the world. For all GDi ATLAS products we provide periodic updates and upgrades. The dynamics depends on data type, market requests, and other indicators, but regular maintenance is available for almost all of our products. GDi ATLAS customers are coming from various countries and industries and include major telecommunication operators, local and national governments, utility and transportation companies, turn-by-turn navigation vendors and system integrator.